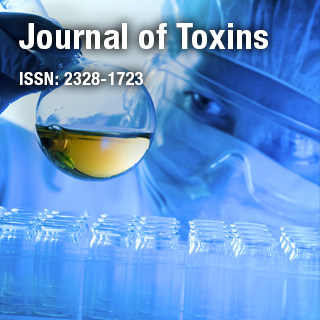 Journal of Toxins is an international, online Open Access peer reviewed journal that covers a wide range of topics, including contemporary issues in toxicology, safety and efficacy assessments, novel approaches to toxicological testing, mechanisms of toxicity, biomarkers, risk assessment. Dr. Zhengyu-Cao is Professor in School of Traditional Chinese Medicine at China Pharmaceutical University, China. His research interests are high throughput assay development, neuropharmacology, neurotoxicology, mechanisms of neurodegenerative disease and therapy.